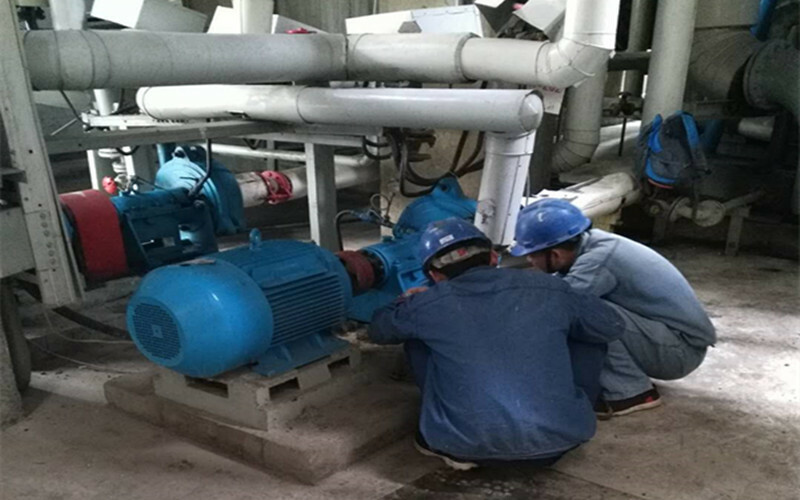 Factory Tour - Shijiazhuang Shiza Pump Industry Co.,Ltd. 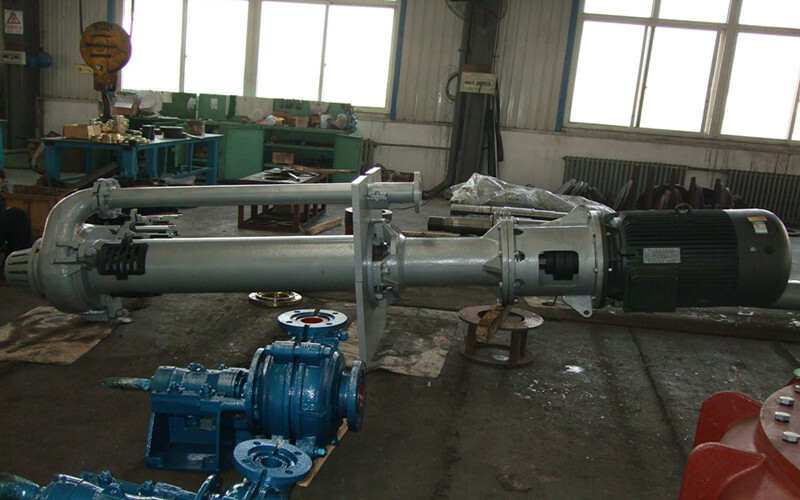 Shijiazhuang ShizaPump Industry Co. Ltd is specialized in the production and marketing of heavy duty slurry pumps. 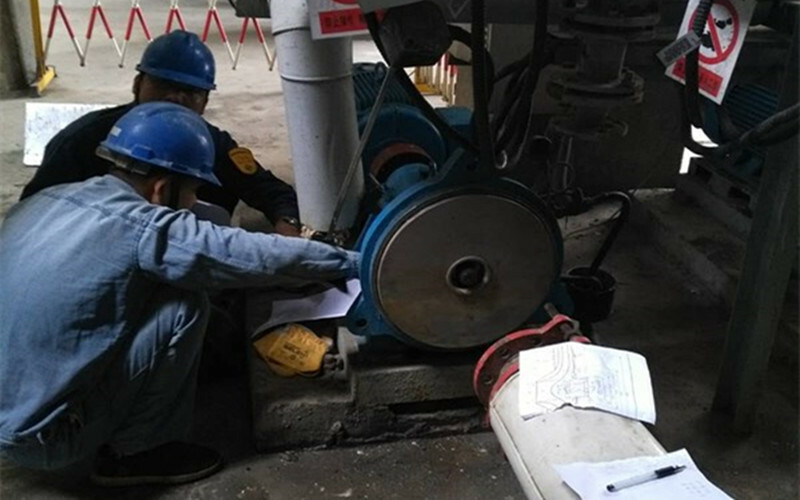 Our company is located in the base city of slurry pumps—Shijiazhuang, Hebei, China, which covers an area of 40,000 square meters, including four workshops of 12,000 square meters, offices of 4,000 square meters, and accommodation of 4,000 square meters. There are three intermediate frequency electric furnaces in our foundry shop, with a capacity of 1-ton, 2-ton and 4-ton individually. We run three production lines at the same time, one lost foam production line, and two resin sand production lines. 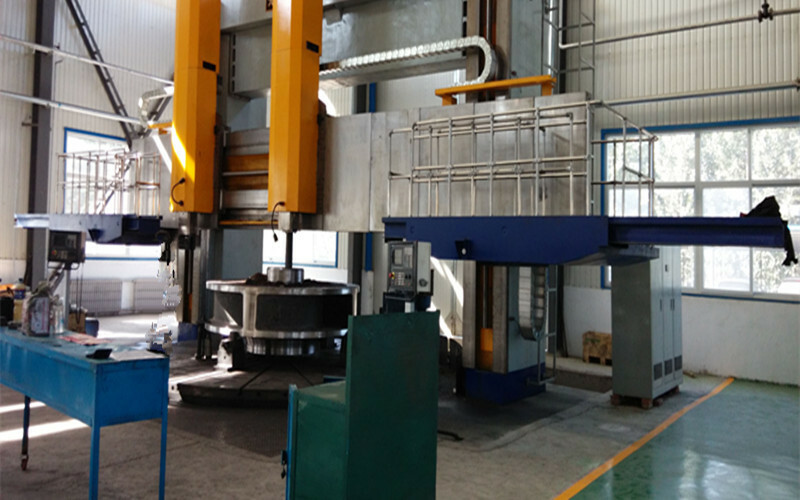 In order to supply the best quality, every batch of castings will be tested before they are put into the furnace and after they are taken out of the furnace. 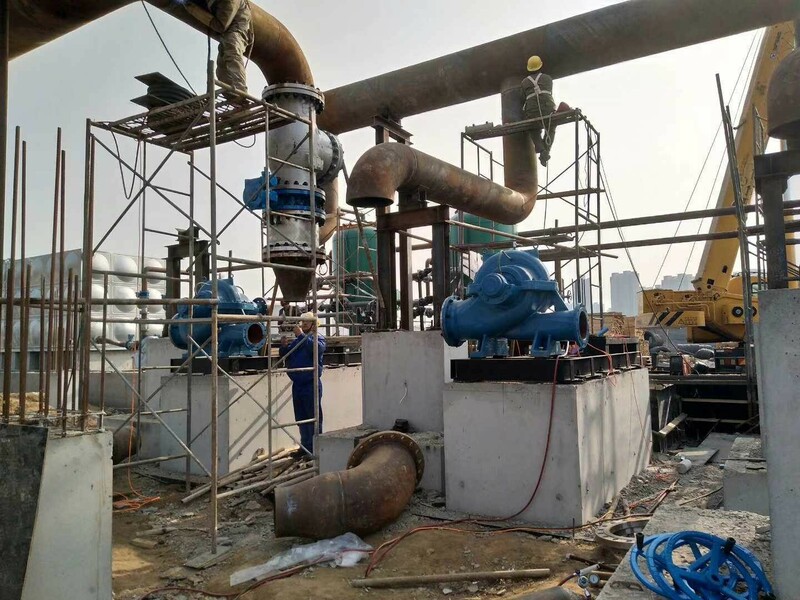 Our pumps are manufactured using the most abrasion and corrosion resistant materials available, and different heat treatments are applied based on the variety of the materials. 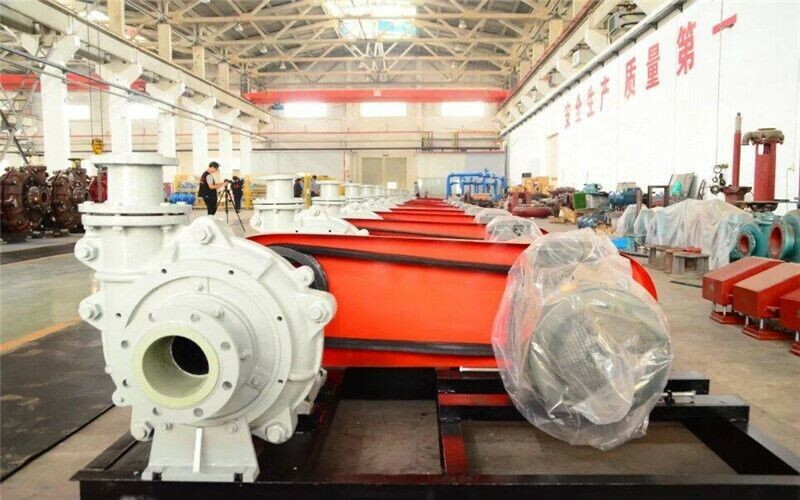 Our goal is to become a reliable partner to our customers for the supply of long life pumps and parts, and to lower the customers operating costs. 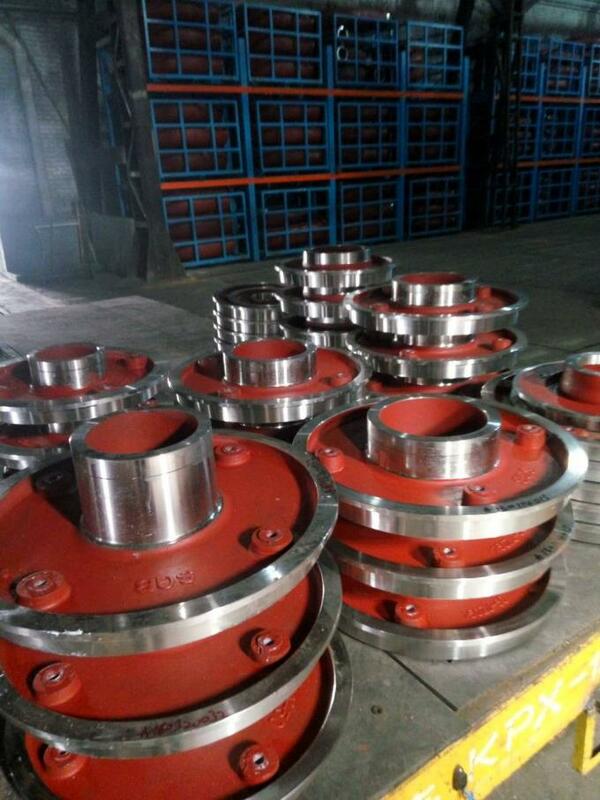 A complete line of custom-made products for mining, power plants, pulp and paper, metallurgy, dredging, ship budiling, agricultrual machinery, texitle, chemical industries. We work closely with you to identify the appropriate material and design to suit your application and environment. Pumps, pump parts or anything you are interested in are customized to your specifications per your drawings or your samples and conform to international standards. Apply Total Quality Management system throughout the whole prodution process. 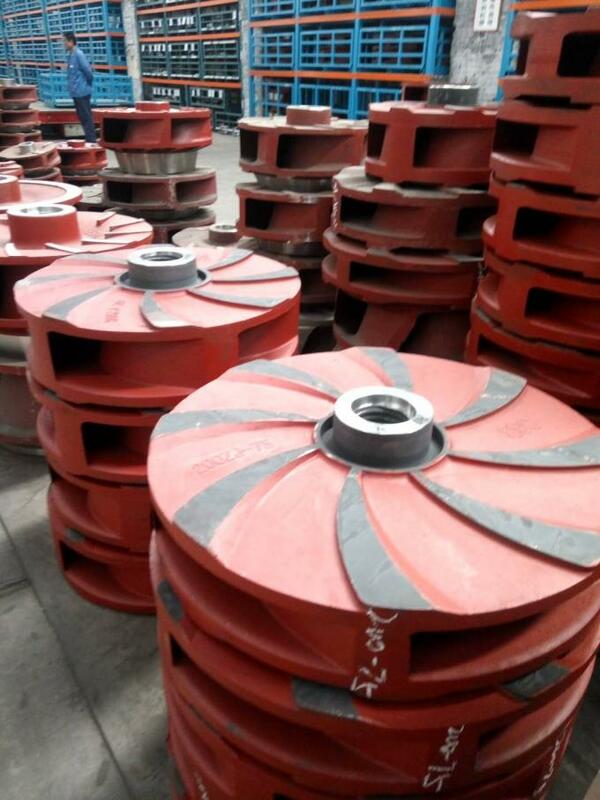 Delivery time for OEM products will be longer than our standard pumps or parts, because we need to make new patterns and then cast, machine etc.. Normally the time we require for the whole process will be 35 days. Please Contact us for your product requirements. 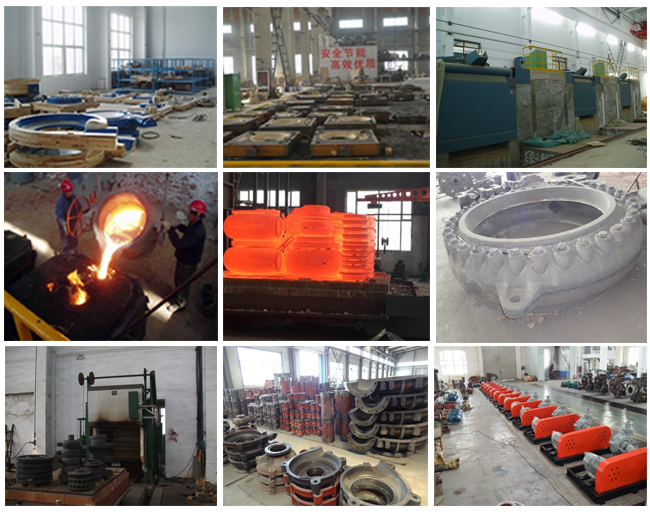 Shijiazhuang Stone Mixed Pump Co. Ltd’s strength is its team of engineers with remarkable experience in design, research, manufacturing and management, who constantly work to find new technological solutions for improving performances of its products, and optimizing sustainable operations.